We are proud to announce that we have recently been selected by Bosch to become a #builtwithBosch professional tester. This campaign allows trade professionals the unique opportunity to test the latest Bosch tools and feedback their thoughts and experience on social media and within the Bosch community. 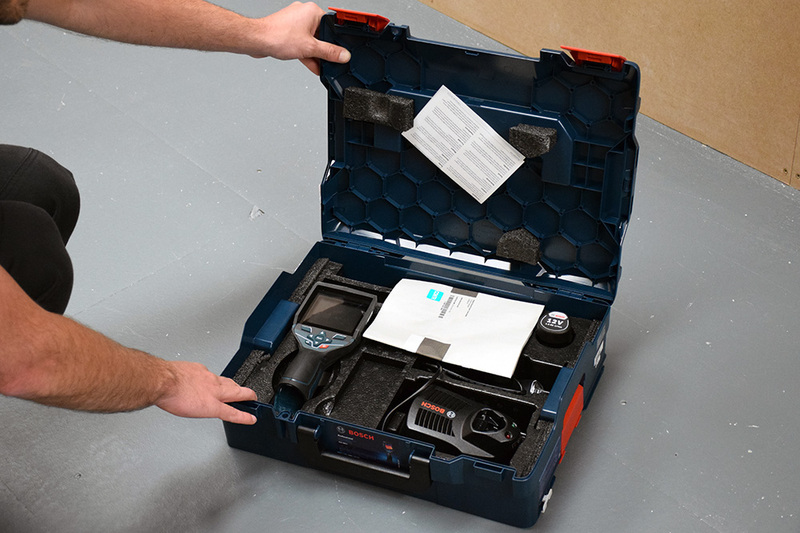 Bosch Professional is a widely recognised and respected brand in the trades industry, and is known for their high performance power tools. 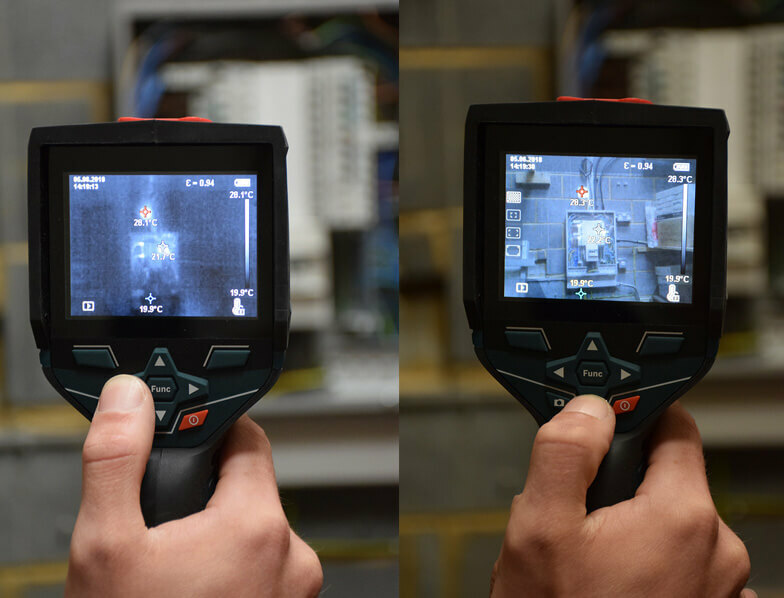 Over the next few weeks, we are testing their GTC 400C Thermal Camera in our training centre, with both our experienced electrical trainers and our customer’s on hand to trial it in a range of realistic scenarios. 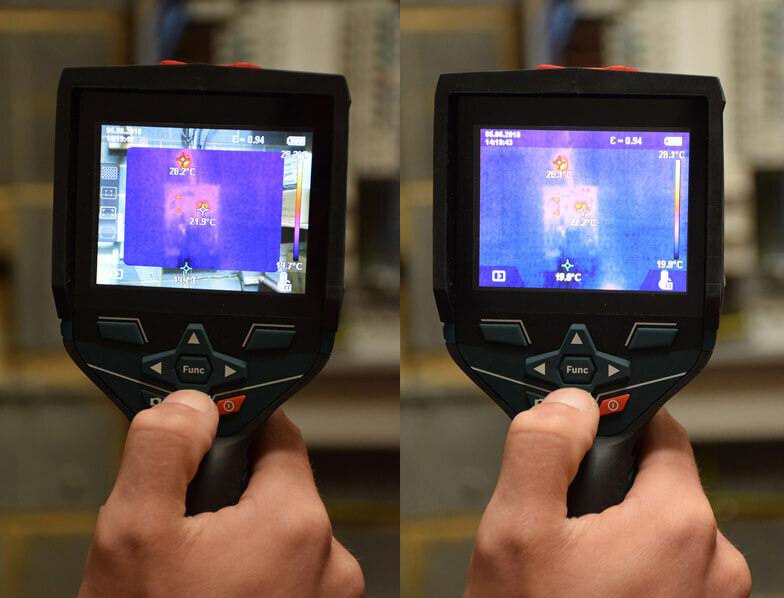 This week, one of our trainers put the thermal camera to use on a three phase board, looking for high resistant joints. So far, we have been thoroughly impressed with the capabilities of the thermal imaging camera and the variety of displays available. Take a look at our latest video to find out how it performed! 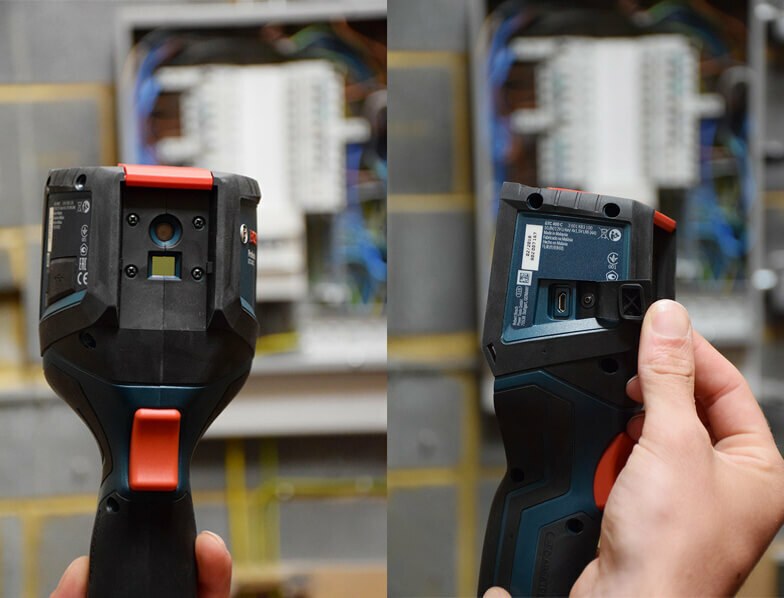 We will be posting updates to our social media, on both Facebook and Twitter, so follow us to make sure you catch every video and find out if the Bosch thermal imaging camera is worth a spot in your tool box. Thank you Bosch for sending us this tool!